We are going to be introducing new products in the future with an eye towards using the therapeutic benefits of essential oils to assist the health of your skin. How many essential oils are there? There are somewhere between 400 to 600 commercially available essential oils in the world. What is the difference between essential oils and other vegetable oils? Oils like coconut, olive and argan oils are what’s known as carrier oils. They are made by squeezing the oil from seeds. They are mother natures little miracle for our skin. 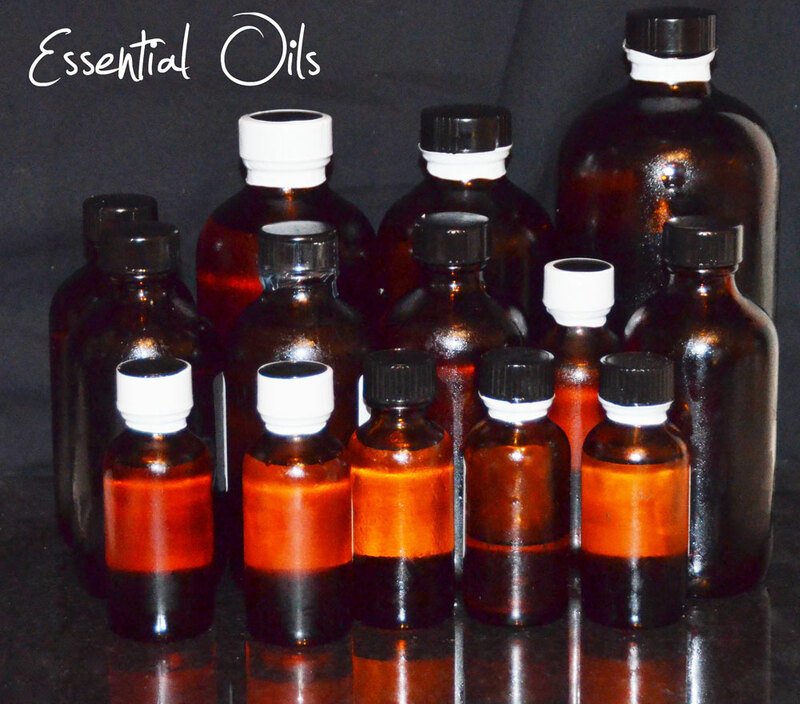 Essential Oils are made by steam distilling the fragrant portion of the plant. Often the flowers, but sometimes the bark or even the roots. They are also miracles, that aren’t being used enough or correctly. Are Essential oils more expensive? Yes most are. Some are very expensive. Some of them takes tons of flowers to make a few liters of essential oil. Rose Otto Essential Oil(the real stuff), for example, is almost a dollar a drop. But it is so powerful, a little goes a long way. Are all suppliers of essential oils honest and trustworthy? Sadly, no. There are no industry standards. Many are watered down. With the high prices and limited availability, we only have 5 suppliers we trust. How powerful are essential oils? Most essential oils absolutely should NEVER be used full strength(neat). As a comparison, a tea made from a flower or leaf of the same plant as an essential oil compares to an essential oil like this: 1 drop of essential oil is comparable to 40 to 70 cups of the tea. Are some essential oils dangerous? Yes, taken internally they can be. It’s all about the dosage. Some cause photo-toxic effects when applied to the skin before tanning. The most dangerous photo effect is with Lime Essential Oil. It’s one of the reasons we say be careful doing this on your own. Anything good can also be used the wrong way. Aspirin may take away your headache and even stop a heart attack or stroke. But swallow a whole bottle of aspirin and you might not wake up. If not full strength, how should they be used? Well, that is the dilemma. How to get the most benefits without breaking the budget? We are working with many essential oils right now. Can essential oils help the body? There are many who claim significant therapeutic benefits. Why doesn’t big pharma get into these essential oils? Large pharmaceutical companies cannot patent essential oils, so they ignore them. We think this is a mistake. Don’t all skin care products use essential oils to smell good? Most commercial products use artificial fragrances instead. Which are inexpensive and derived from petroleum by products. We believe they are not good for the skin. There have been some studies suggesting they compromise the immune system. Why the sudden interest? We have always used essential oils for their wonderful scent. Now we are starting to see how effective certain essential oils are for the health of the skin. Our new Green Tea Acne Control, uses 7 highly prized essential oils in a therapeutic way. If you have any questions about Carley’s line of products, email Steve at info@clearandsmoothskin.com and he’ll respond within the day!